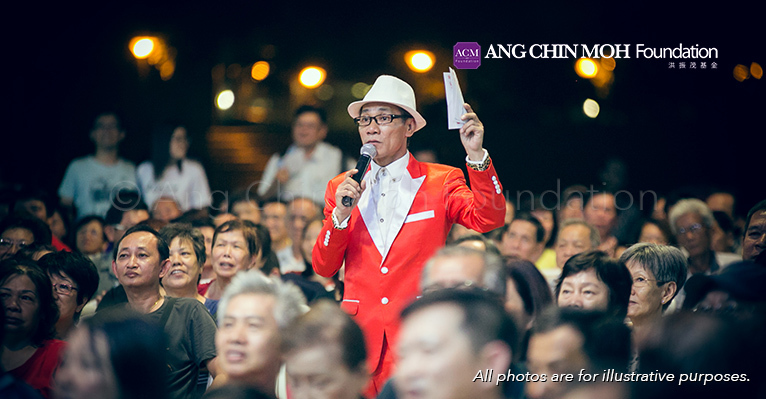 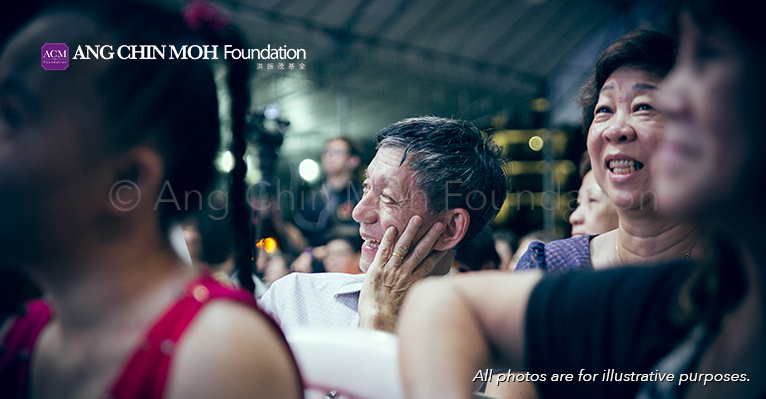 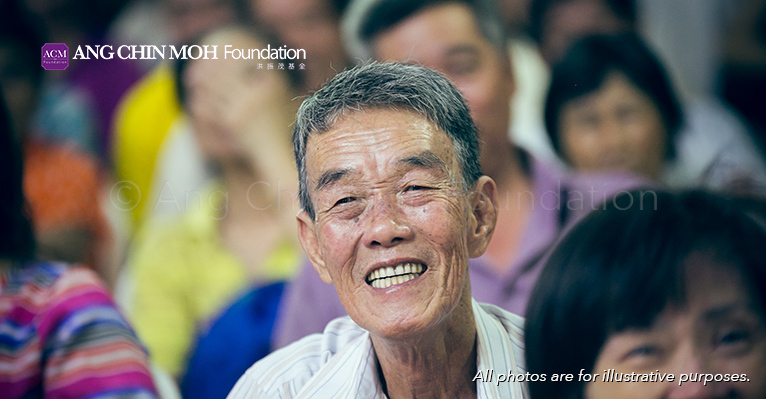 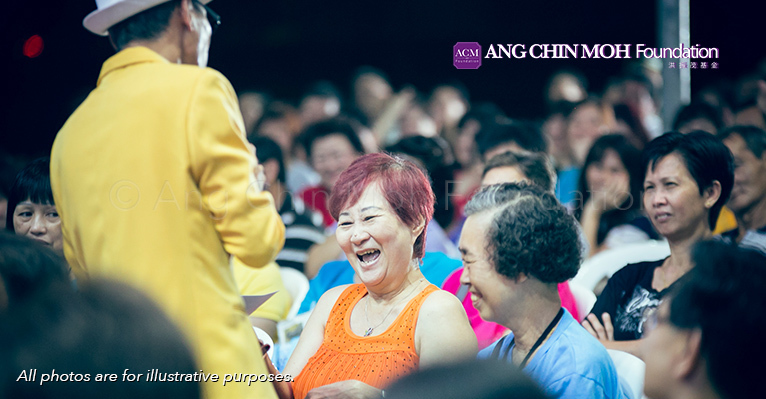 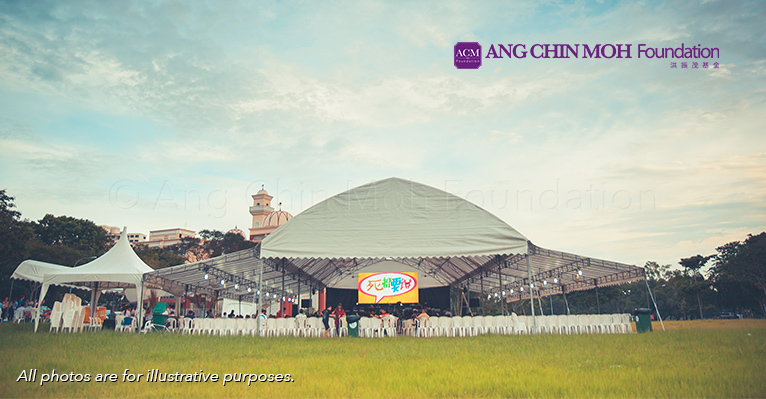 In order to bring death education into the heartlands where most Singaporeans reside in, and to raise awareness of the importance of greater ownership of one’s mortality, Ang Chin Moh Foundation and Lien Foundation came together once again to present the Die Die Must Say 死都要讲 campaign in 2014. 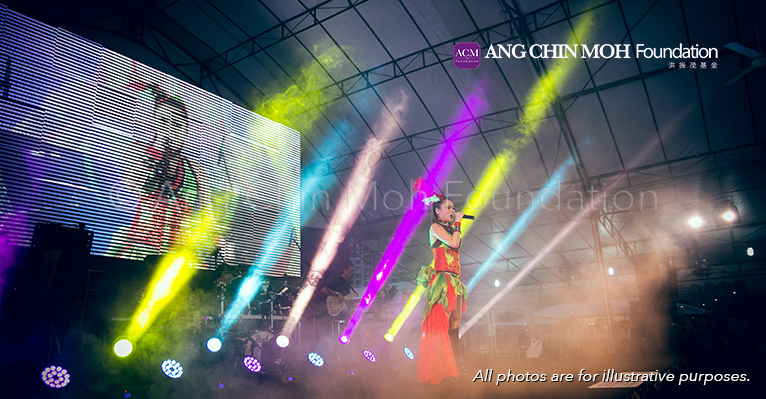 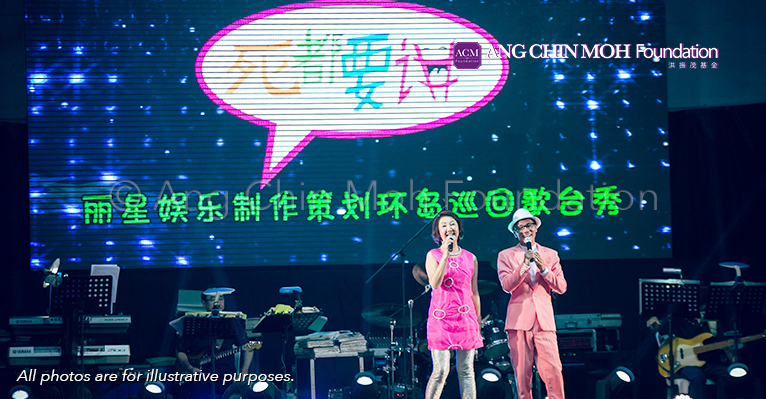 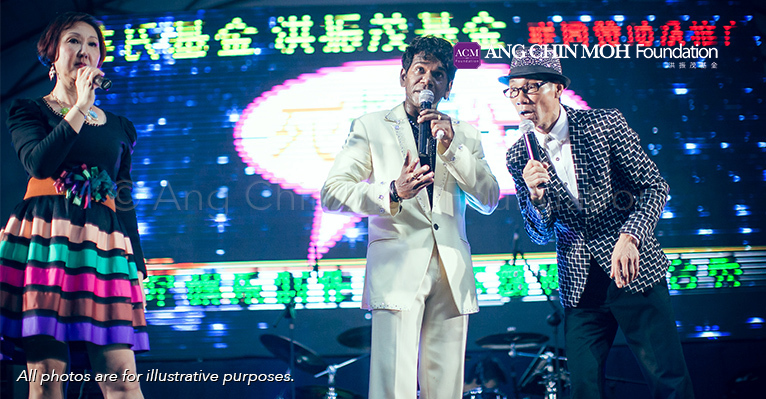 Through edutainment and dark humour, headlined by popular getai hosts such as Wang Lei 王雷, Lin Ruping 林茹萍, Liu Ling Ling 刘玲玲, Marcus Chin陈建彬 and Li Peifen 李佩芬the campaign adopted getais as its key platform to initiate conversations about death and dying. 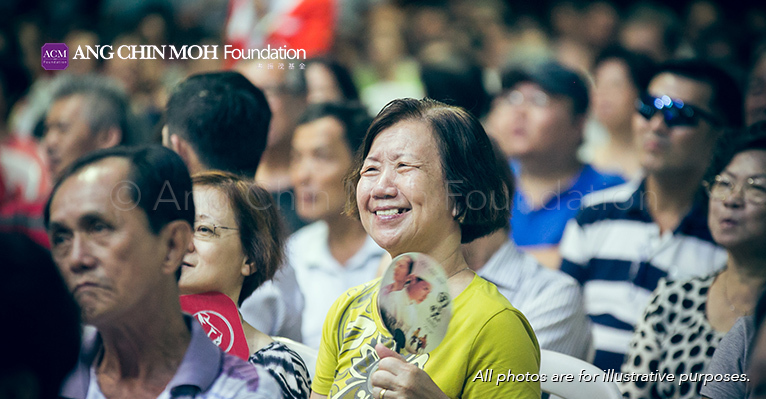 Public responses on the Die Die Must Say死都要讲campaign was extremely encouraging, with lengthy discussions in forum letters and mainstream broadsheet commentaries. 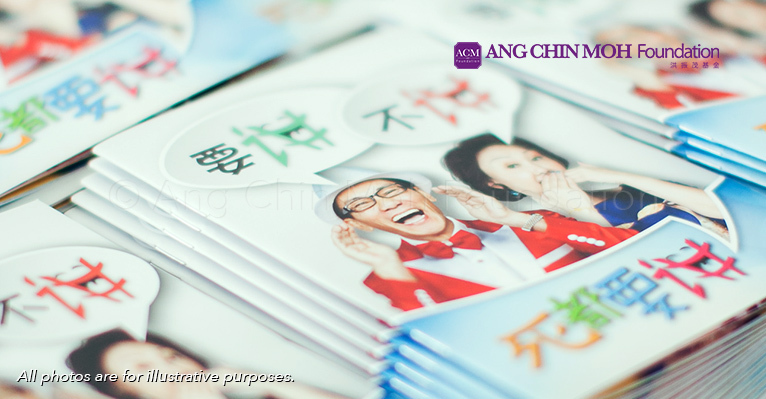 Die Die Must Say 死都要讲was the catalyst to changing mindsets, spurring “die-logues” and raising awareness of the funeral profession and hospice palliative care. 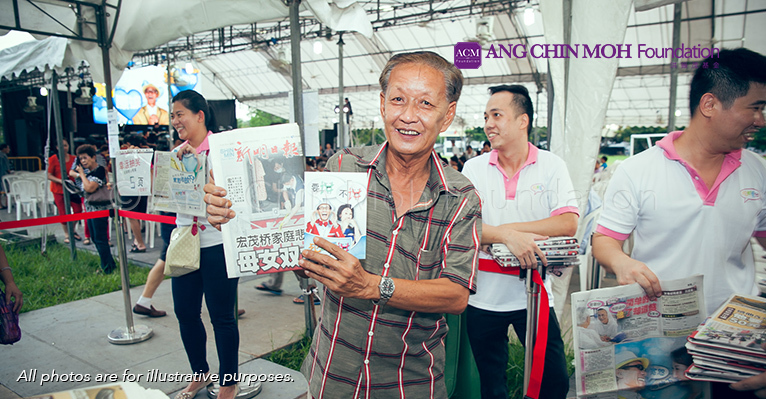 Both foundations partnered with Shin Min Daily News (新明日报) attracting strong and sustainable coverage and a large audience attendance. 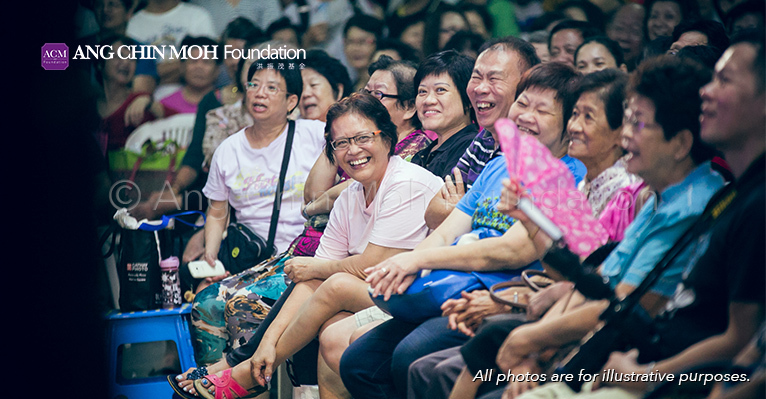 In total, this campaign reached at least 25,000 participants. 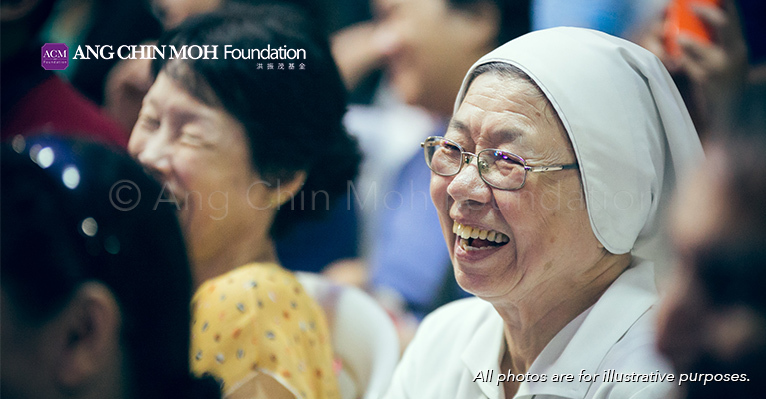 This campaign drove thought into action with many calls to the Care Corner and other voluntary welfare organisations (VWOs) to answer more questions and provide more information on the subject. 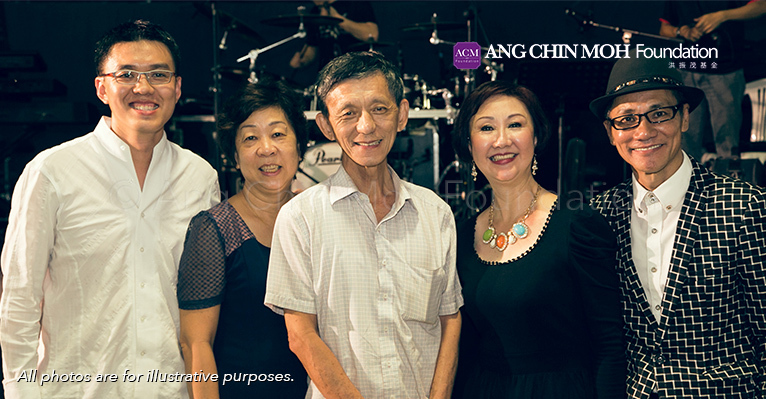 It was worth taking note that the work of Ang Chin Moh Foundation together with its strategic partners and community stakeholders was highlighted in media reports, emphasising the role philanthropic organisations play in “taking on the mantle of advocating for a public discourse on living and dying well”.